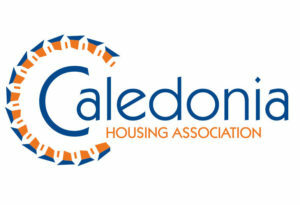 FireAngel Safety Technology, one of Europe’s leading smoke, heat and carbon monoxide suppliers, will be working in partnership with Caledonia Housing Association to supply smoke and heat alarms to help future-proof its large property portfolio. 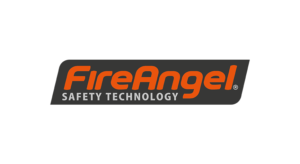 Following a £600,000 specification deal, the FireAngel WST-630 smoke alarm and WHT-630 heat alarm will be installed over a two-year period in over 4,000 homes throughout Scotland, with the potential to also provide its unique FireAngel Connect platform. Secured through the Procurement for Housing scheme, the mains and battery-powered Wi-Safe 2 alarms will be installed to ensure all properties are compliant with the Scottish Government’s recently updated legislation, which now requires an LD2 Specification. 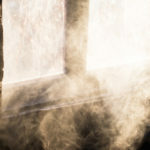 Prompted by the Grenfell tragedy from 2017, the changes to the Housing (Scotland) Act requires all homes to have a sealed long-life battery or mains wired interlinked alarms installed, with one functioning smoke alarm in the room that is most frequently used by the occupants in the daytime. The legislation also requires one functioning smoke alarm to be installed in every circulation space on every floor, such as hallways and landings, and one heat alarm in every kitchen. A carbon monoxide alarm will also need to be fitted in each room with a carbon-fuelled appliance or flue. The WST-630 and WHT-630 alarms are already compatible with FireAngel’s Connected Homes solution, a patented technology that features a unique algorithm, designed to protect lives and prevent costly fire damage. Accessible to homeowners, tenants and landlords via an administration system on a PC or mobile, the easy to install technology sends real-time notifications on the status of the connected devices, whilst simultaneously calculating the risk of potential fire events, offering the opportunity to intervene before a real fire can occur.